We have a visitor ... Petra's Visitor Center. 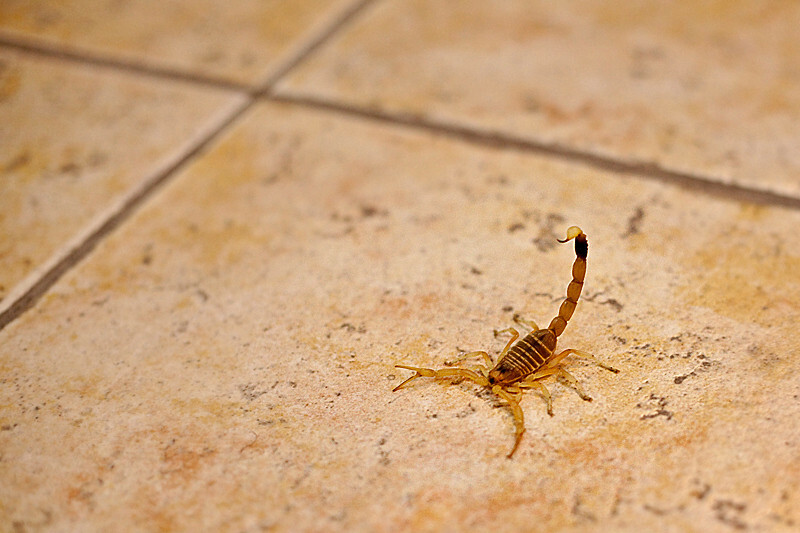 I was waiting in the visitor center for the Petra By Night Tour to begin when there was a slight commotion once some of the tourists in the room noticed this little guy in the room with us also. Perhaps he was waiting for the same tour? Didn't have too much time to get acquainted before he was uncerimoniously kicked out of the building by a staff member.